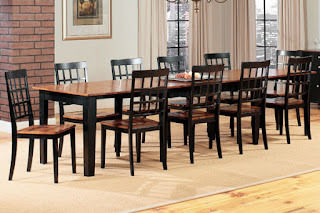 Many of you know that I have been looking at Dining room sets for some time now. I have looked everywhere and could not find a table that was long enough. My old antique table finally broke and was sent to the garage. Here is my old table that can extend up to 108 inches. The leg on the end broke off and the finish is peeling off now as it is so old. This pic was taken last September. We are now using 2 Tables in our dining room to fit us all. It is time to replace this. We are now using 2 tables for all of us to fit at dinner time. They are nice tables. They just do not give us that family dinner atmosphere we had around my old table. I finally found one that will fit all of us at GARDNER-WHITE. To Celebrate the Grand Opening they have a blogger contest to enter to win a Gift gift certificate so I thought I would try to win.The Grand Prize is $1000 and that would really help out toward getting the table I want. The prices are affordable at GARDNER-WHITE so the table I want with 6 chairs is under $1000. Searching around the website I found these. I think these items are GRAND! They have all this and more to decorate the interior of your home. As most of you know Jim has spinal Injuries from the military and that lift chair in the corner would be grand for him as well. I encourage you to check out their low prices by visiting their site. 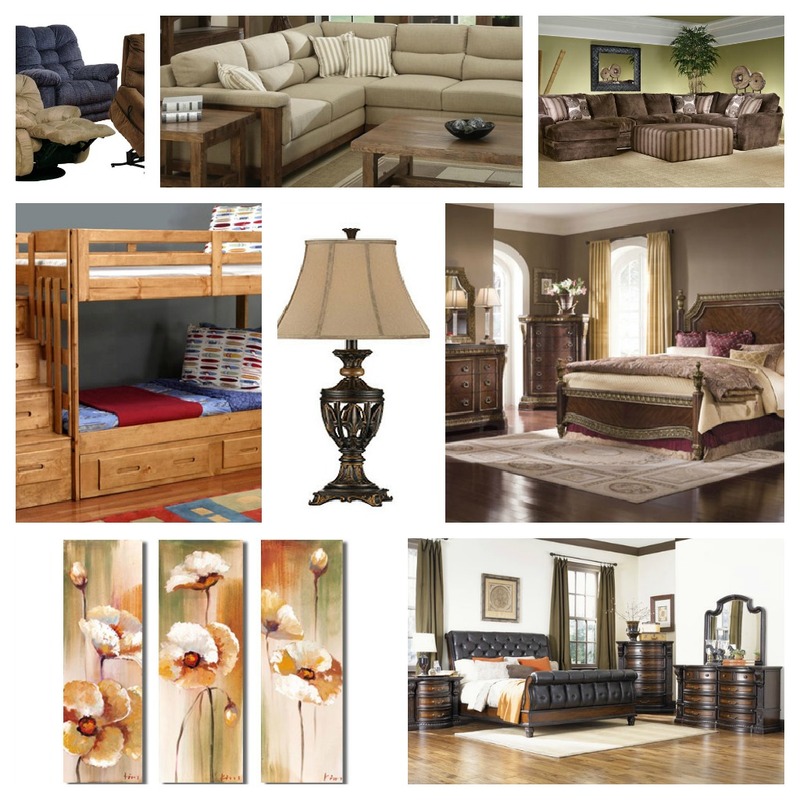 They are very low priced for Quality Furniture and Accessories. 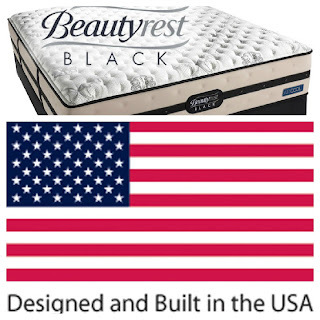 Something else that is Grand: They have Mattress that are made in the USA! 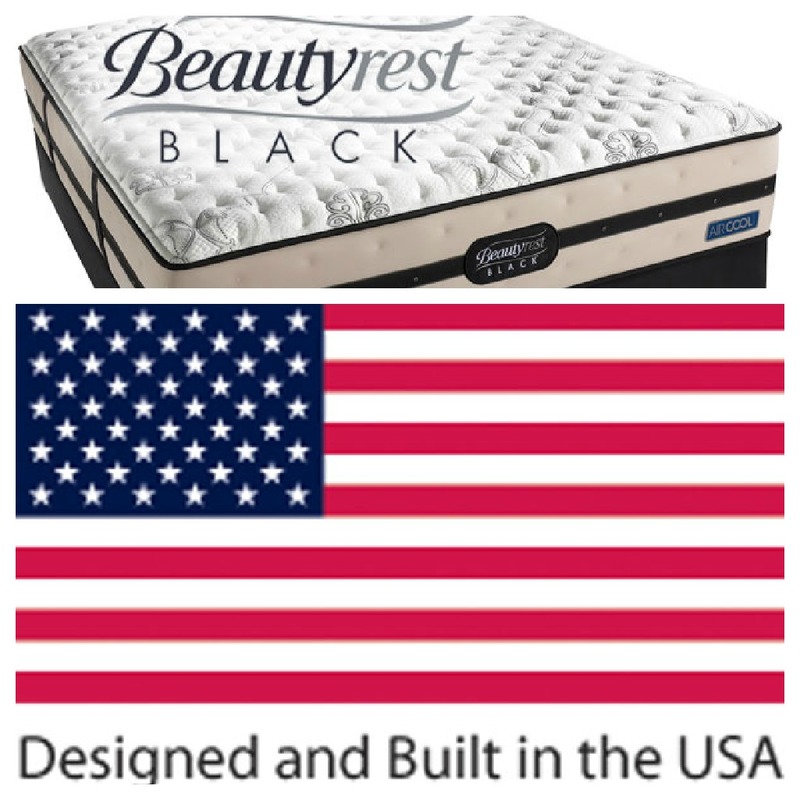 Our family Loves to support West Michigan Business as well as products Made In The USA! Gardner White's Recent move has also created more than 200 more jobs that will be a great benefit Michigan Residents. You can read about that here. Check them out by clicking here and let me know what you would love to buy from their site here in the comments. That dining room table is nice! Hope you get it! Good luck! Wow that table is so pretty! What a great table for entertaining! That is such a nice table! Wouldn't fit in my house, but if it did, I'd love something that size. Wow! What a nice set! Looks like you need to upgrade huh? Very cool! Great looking set! You deserve to win a new set! Great post! Nice choice in tables looks like it would be perfect for your family. Good Luck! Love the dining room table! Good luck.